Donna Stewart | Abrahamse & Company Builders, Inc. 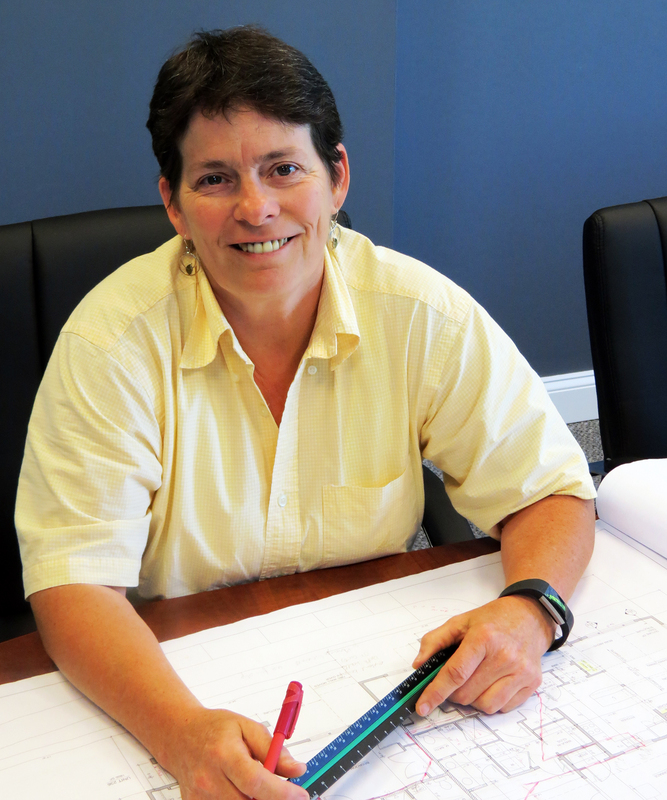 Originally from Worcester, Massachusetts, Donna Stewart joined Abrahamse & Company as a Project Manager and Estimator in the spring of 2017. She has previously worked as a Sawmill Manager and as a Project Manager for Habitat for Humanity as well as Hale & White, Inc. In her spare time, Donna likes to spend time outdoors and with her nephews and her family.